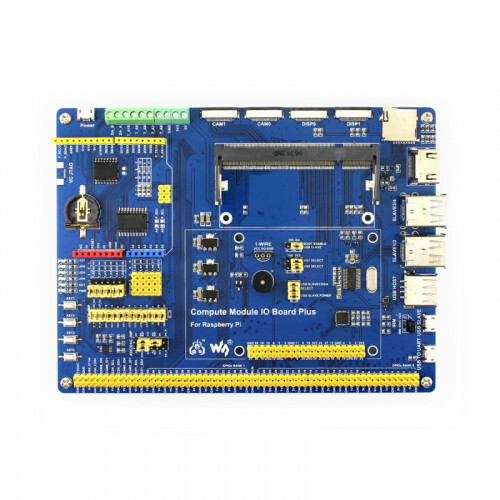 Compute Module IO Board Plus, Composite Breakout Board for Developing with Raspberry Pi CM3, CM3L. 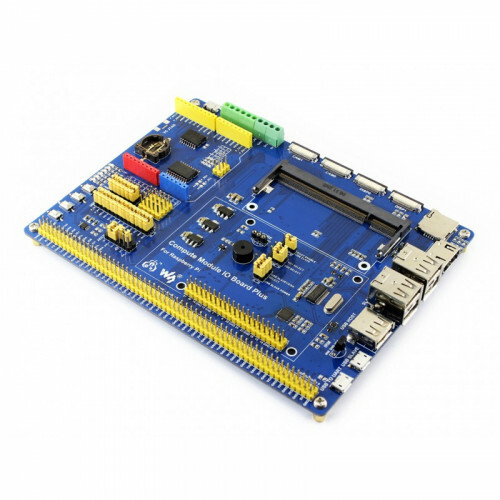 The Compute Module IO Board Plus is a development board which you can plug a Raspberry Pi Compute Module into, and make use of the resources of Pi more flexibly. 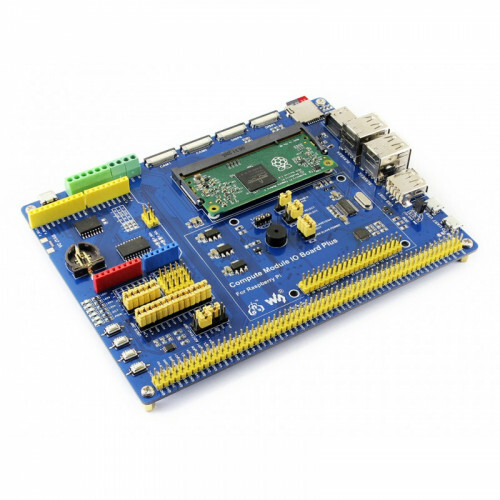 It is compatible with the Compute Module IO Board V3 from the Raspberry Pi Foundation, along with various common use components.